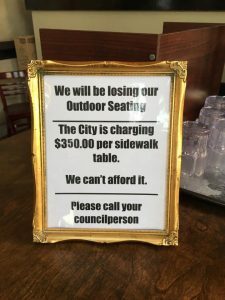 Uptown restaurants and coffee houses are about to remove outdoor sidewalk seating due to what some local business owners see as cost prohibitive fees being levied by the city. 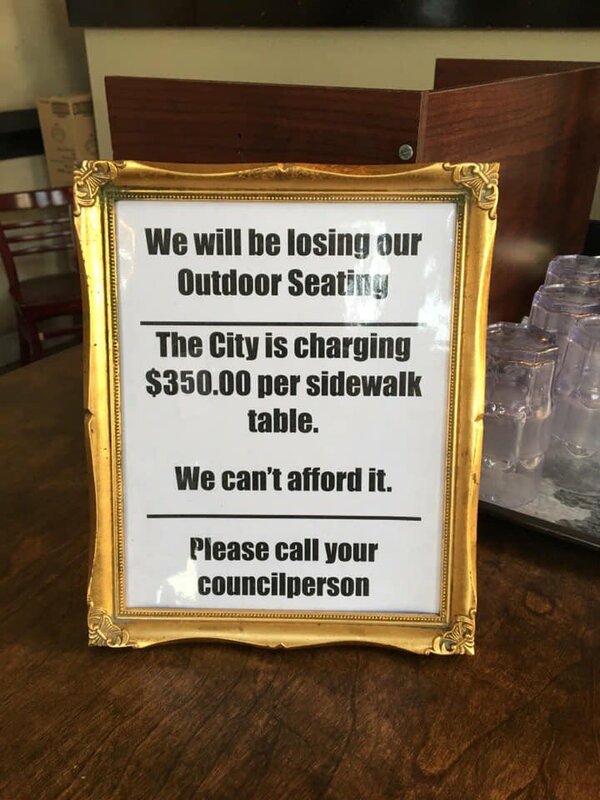 Many residents are expressing their unhappiness on social media. 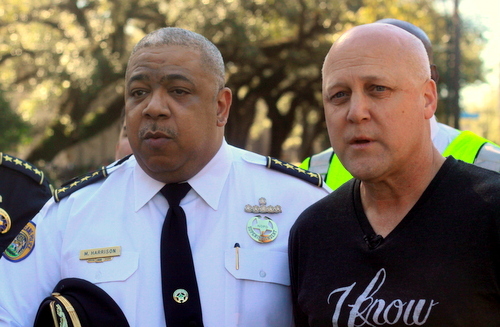 “You are killing small businesses that are the lifeblood of this city,” said New Orleans’ Katie Winters on Facebook. 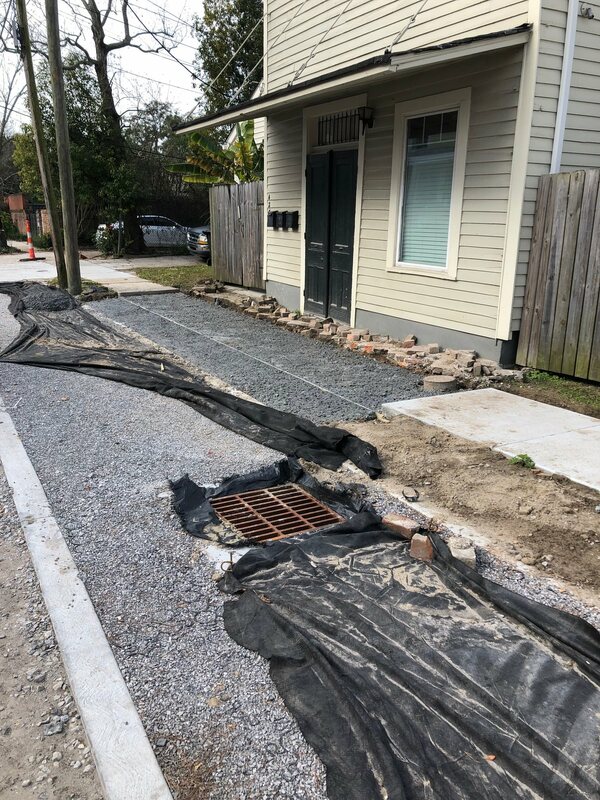 The Department of Public Works, in conjunction with the Sewerage & Water Board of New Orleans, is now more than 80 percent complete constructing a road and infrastructure improvement project on Cherokee Street between Benjamin and Pearl streets. The project in the Black Pearl neighborhood was designed by Professional Engineering Consultants Corp. and is being built by Fleming Construction Co.
Construction crews have been installing rain gardens and bio swales. The majority of the pervious (allows water to move through) parking lanes have been installed across the length of the project. The Office of Neighborhood Engagement is inviting residents to participate in one of the office’s most popular initiatives, the Civic Leadership Academy. This is an eight-week program that provides residents with an in-depth look at city government. The program includes tours, hands-on demonstrations and presentations that give participants an insider’s view of how the city operates. 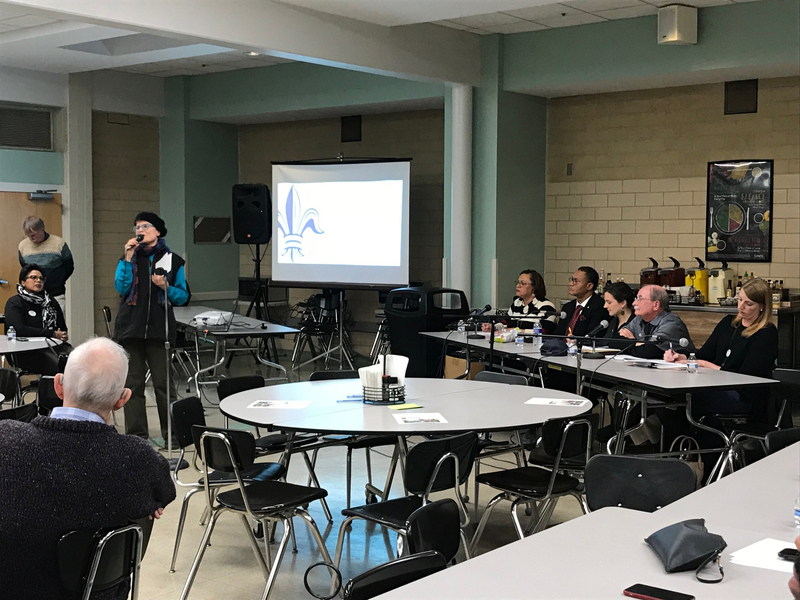 With this knowledge, participants will be better equipped to lead collective action toward the advancement of neighborhoods and residents’ quality of life. 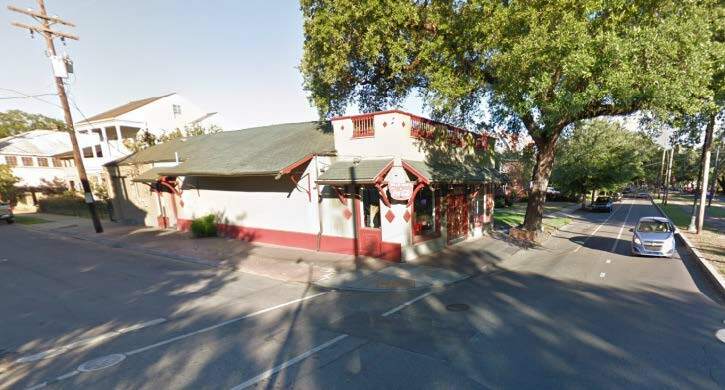 The City Council on Thursday passed the cooperative endeavor agreement that unites the four major entities that manage greenspace and recreation facilities for the city, although it would take effect without the passage of a millage reallocation that goes on the ballot in May. 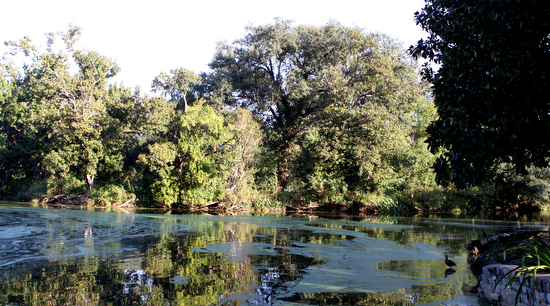 The agreement unifies the oversight for the city’s park and recreation assets under the cooperative plan. 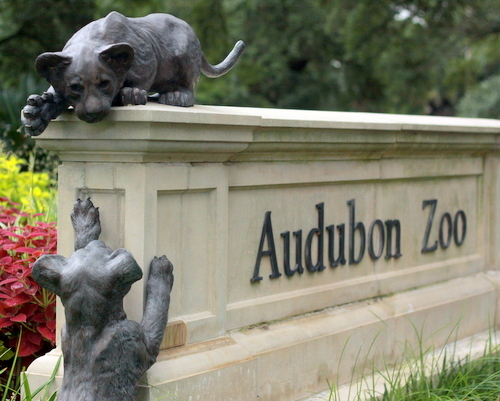 It includes City Park, the Audubon Commission, the New Orleans Recreation Development Commission, and Parks and Parkways. 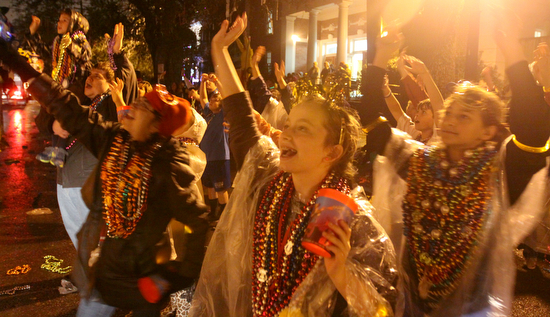 Well before the first marching band strikes up in the Oshun parade on Friday evening, city officials have been working to make this year’s Uptown parade season safe and enjoyable. 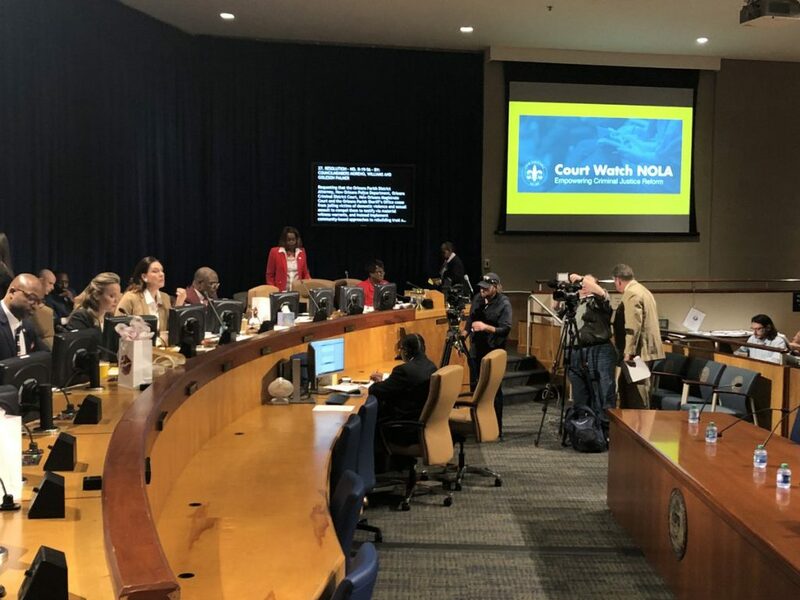 The City Council on Thursday approved an ordinance to create a uniform regulatory framework for school buses, adopted a resolution urging Orleans Parish criminal justice entities to cease the practice of jailing victims to compel them to testify, received a presentation and CPR demonstration from the American Heart Association in celebration of Heart Month, and adopted a resolution supporting legislative initiatives to create financial relief options for longtime property owners. 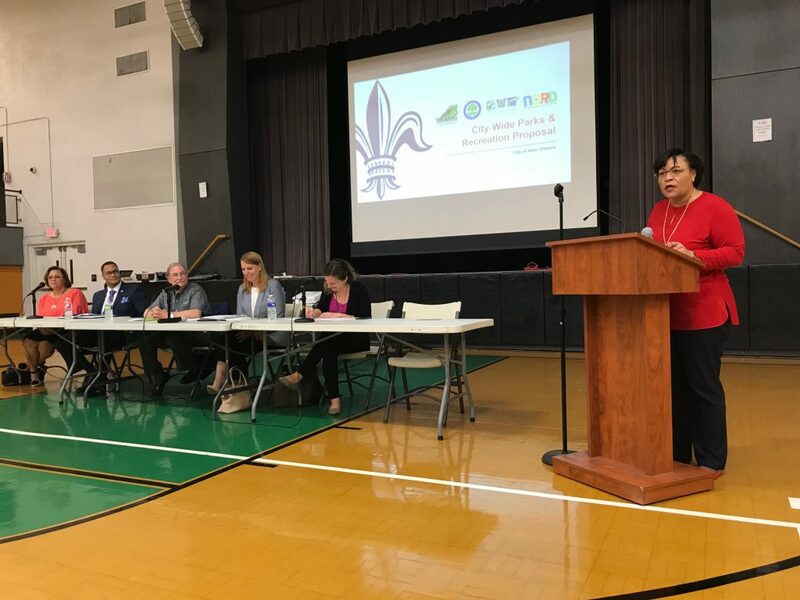 Mayor LaToya Cantrell and parks officials are holding a community meeting on the citywide parks and recreation millage proposal on Thursday, Feb. 7. 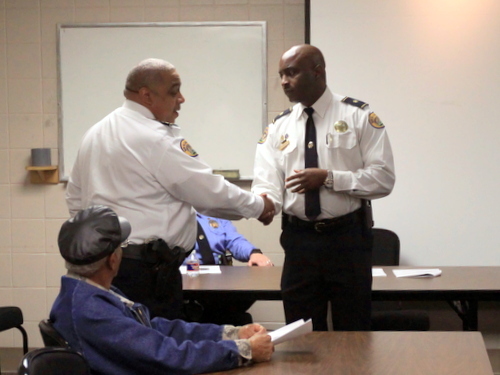 The District B meeting will be held in the from 6 to 7 p.m. in the Lyons Recreational Center, 624 Louisiana Ave. The Mayor’s Community Office Hours Program is expanding beginning Tuesday, Jan. 22. The program gives residents a chance to meet with City Hall representatives in their own neighborhood. Community Office Hours will be held on every Monday through Wednesday (except holidays) from 10:30 a.m. to 4 p.m. Beginning on Tuesday, Uptown residents are invited to come to the Milton H. Latter Memorial Library, 5120 St. Charles Ave., to discuss their concerns with a city official. Christmas trees this week will be picked up this week during the second trash collection, from Wednesday, Jan. 9, to Saturday, Jan. 12. The program of recycling Christmas trees, funded by the city’s Office of Resilience and Sustainability, is an effort to promote the restoration of Louisiana’s wetlands and to assist in the protection of the Louisiana coastline.